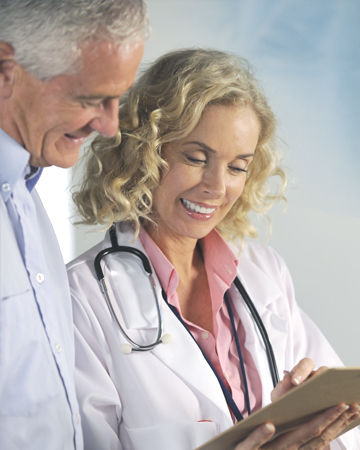 To ask about Providence Medical Group physician practices, health care facilities or other services we provide, please call our Patient Service Line at (937) 297-8999 or email contact@provmedgroup.com. To contact the Providence Medical Group Human Resources department, email contactHR@provmedgroup.com. To learn about career opportunities at Providence, click here. For Student Rotations — Applications are being accepted for rotation placement for Nurse Practitioner and Physician Assistant students. Click here. Providence Medical Group corporate headquarters is located at 2912 Springboro West, Suite 201, Dayton, Ohio 45439. Click here for a map and driving directions. For maps and directions to physician offices or other Providence locations, click on the appropriate link under A Home for Your Family’s Health or Find A Physician. 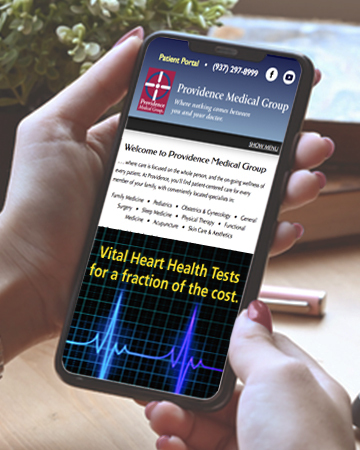 The Providence Medical Group Facebook page has all the latest news and events about our doctors, services and health care related topics throughout our communities.